Former Arsenal superstar Martin Keown has admitted that he is worried about Chelsea boss Maurizio Sarri who could probably get the sack following the incidents taking place at Chelsea football club. The Italian boss took charge of the West London outfit back in the summer of 2018 but there if history has proven anything that usually the manager at Chelsea is the one to take the fall for failures at the club. Ever since arriving at Stamford Bridge in the summer, Maurizio Sarri has done quite a commendable job at Chelsea in all honesty. 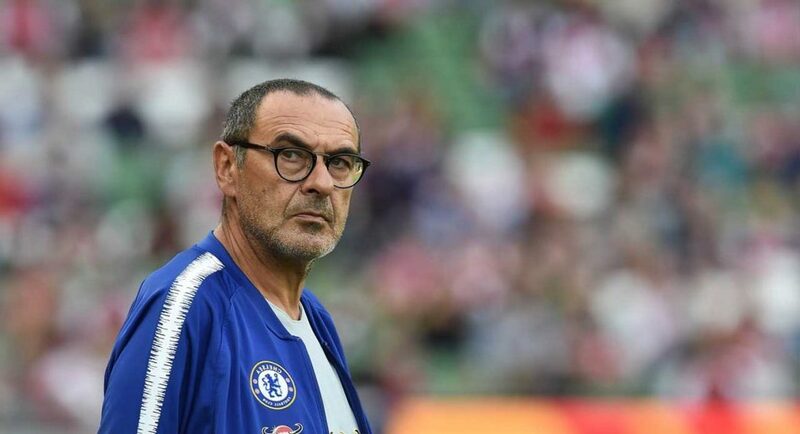 A new manager in a new league may usually have problems adapting especially considering the competitiveness in the English Premier League but Sarri has led Chelsea to fourth place on the League table and still in the hunt for a Champions League spot. Although Liverpool and Manchester City seem to be running away with the title race, Chelsea still has all to fight for to remain in the top 4 until the season ends. The Blues also have made it into the League Cup final and will face Pep Guardiola’s Manchester City in a battle which could earn Sarri his first trophy in English football having joined the club just over six months ago. The 60-year-old also guided Chelsea unscathed through their Europa League Group Stage and the London club looks like serious contenders to go deep into the continental competition as well. Sarri’s beautiful and attractive brand of football has been heavily praised and admired by pundits and fans across the globe but the former Napoli boss has come under the limelight of late. 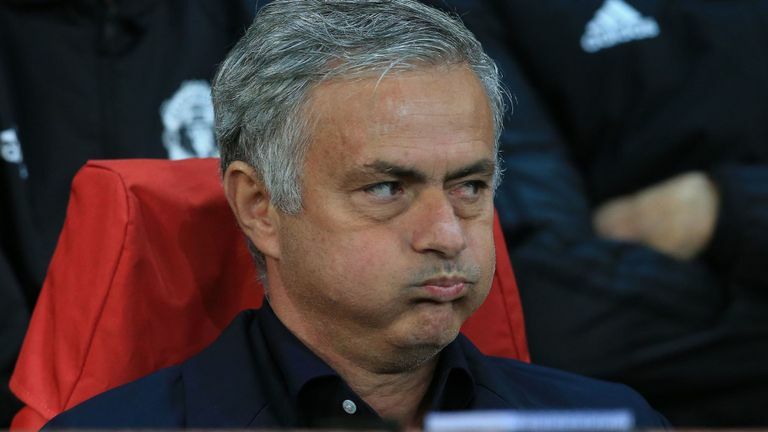 Chelsea suffered a shocking defeat against Eddie Howe’s Bournemouth when the Cherries hammered the visiting side 4-0, Chelsea’s worst defeat in 23 years. Following the loss, Sarri was absolutely fuming and had thrown his coaching staff out of the dressing room and locked his players in there for that abysmal performance. 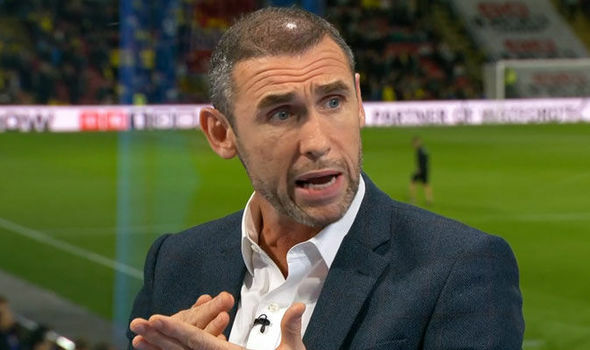 He went on to rant to journalists about how he was unhappy with the players but ex-Arsenal star Martin Keown feels as if it would just be a matter of poor results before Sarri could get the boot. While speaking to the Daily Mail, the former English defender focused on the point that it was all about the players respecting their manager. He stated, “Maurizio Sarri has earned plenty of respect throughout his managerial career. That does not mean he can assume he has the respect of his players. When Sarri sits in the Stamford Bridge dressing room, he is the only one there who has never won a trophy. This is an error that ex Blues’ boss Jose Mourinho also had made and it eventually cost him his job at the Bridge and Old Trafford as well. The managers need to learn this and it can surely be a serious issue for the future. Though the team did recover against Huddersfield, the latter are not the gold-standard of Premier League football and the west Londoners will want to be more consistent, if they want to secure a Champions League spot. They will go up against the current champions of England, who are desperate to keep the title challenge alive. Liverpool beat Bournemouth 3-0 on Saturday and it will be now up to Pep Guardiola’s side to not throw away points, after the ground that they have covered in recent weeks. However, the west Londoners need a win as well to keep their ambitions alive and this game at the Etihad will be a really big one for them, with regards to Sarri’s future.